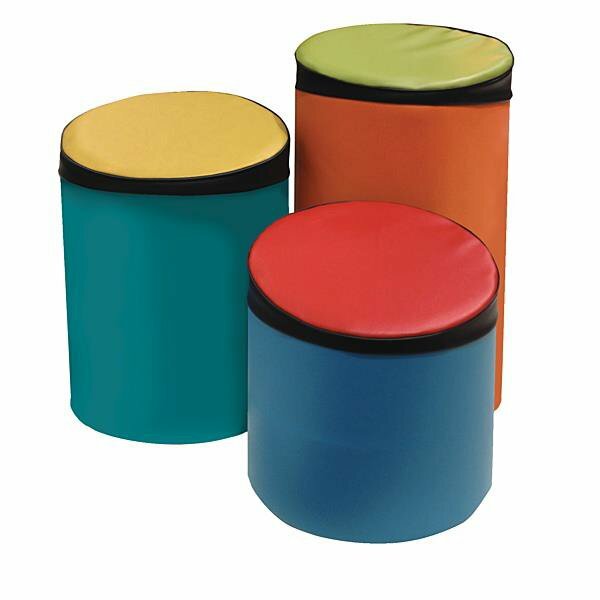 Benee’s Foam Stools provides comfort and flexibility for kids and teens. These handy, lightweight stools come in three different sizes and hundreds of color combinations. The high density foam stools keep their shape with unique funky angled seats.